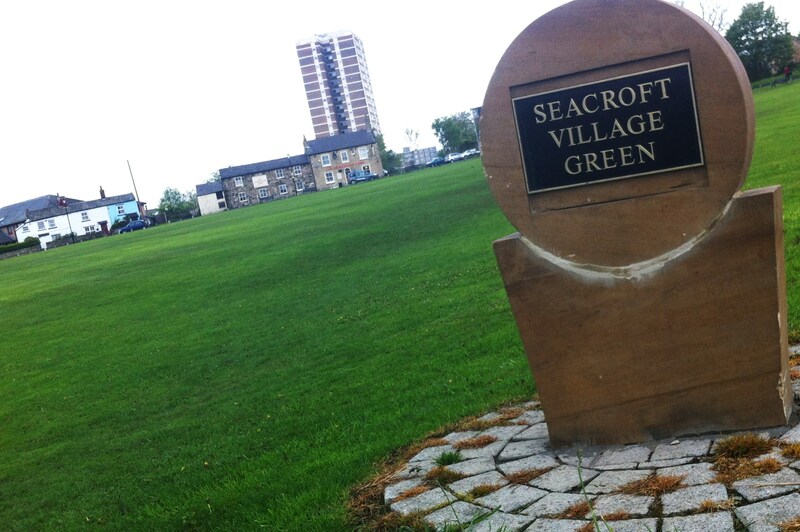 The Seacroft Green Residents Association was formed in 2007 as a direct response to ongoing problems with anti-social behaviour which centred around the Cricketer’s Arms public house on the village green. Well before the residents association was formed, a small delegation of local residents led by Lily Woods, the current Chair, attended a licensing meeting at the Civic Hall in order to object to an application for extended opening hours at the Cricketer’s which resulted in the application being refused. Lily was then advised to set up a local residents association as it would not be possible to fight similar issues without the backing of the wider community. An initial open meeting was called and several residents put themselves forward to form the association and we currently have a full committee allocation of 14 local residents. • plus many other smaller achievements. We now produce a well received quarterly newsletter – The Green Scene, which is distributed to all residents. We have volunteer litter pickers who do sterling work to keep the area looking good and we have obtained several small grants to spend on specific ‘clean up’ projects. We are now actively involved in the planning and organisation of the Seacroft Gala and the Seacroft Christmas Festival which are both held annually on the village green. These have now become very successful, well attended and hugely anticipated community events. However, our biggest achievement to date and the one we are most proud of, has been the successful application for funding to the sum of £53,000 which resulted in the installation of a trip rail to stop ‘joy-riders’ accessing the village green and churning up the surface, as this made it not only unsightly, but also dangerous for any recreation purposes. We had new seating fitted, trees planted, additional litter bins and a cricket wicket installed and all these resources are being very well used year on year. Now as an established residents association, we continue to work very closely with local residents and the wider community, as well as our local ward councillors and other partners, to ensure that everyone is able to benefit from our achievements and hopefully enjoy the village green and surrounding neighbourhood for years to come.